The fine folks over at Logisticsdegree.net have created a great list of the 100 top logistics websites. Since they included TheLogisticsofLogistics.com on their list, I am inclined to think their list is legit – lol. Blogs in Logistics is a social networking site especially for the logistics industry. With links to Facebook, Twitter, job boards, forums, and outside blog links, they connect people both to possible jobs, to logistics and company information, and to others in the industry. DataNow Global is a website that focuses on the technology and best business practices in the logistics industry. The data they collect is throughout the global logistics trade and helps clients to understand the affects of technology in their industry. Logistics Spectrum is the magazine produced by the International Society of Logistics. Producing “theme” editions quarterly, it is filled with articles written by industry leaders in their chosen field including commercial, data, efficiency, technology, green sustainability, and more. Logistics of Logistics is a blog that simplifies the logistics process, demystifying any technical terms or overused acronyms. People curious about the complete logistics industry can benefit from the knowledge and experience of this blog. Inbound Logistics is a leading magazine in the logistics field. 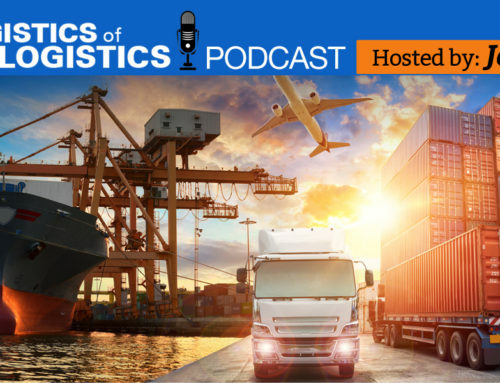 By concentrating on important news, supply chain processes and innovations, and other industry changes, they have made themselves a standard in news and resources in logistics. For the complete list of the 100 top logistics websites, check out 100 Elite Resources for Logistics.